10 Walking Trail (Lot 8) is underway and available now in Youngsville’s Cedar Ridge. 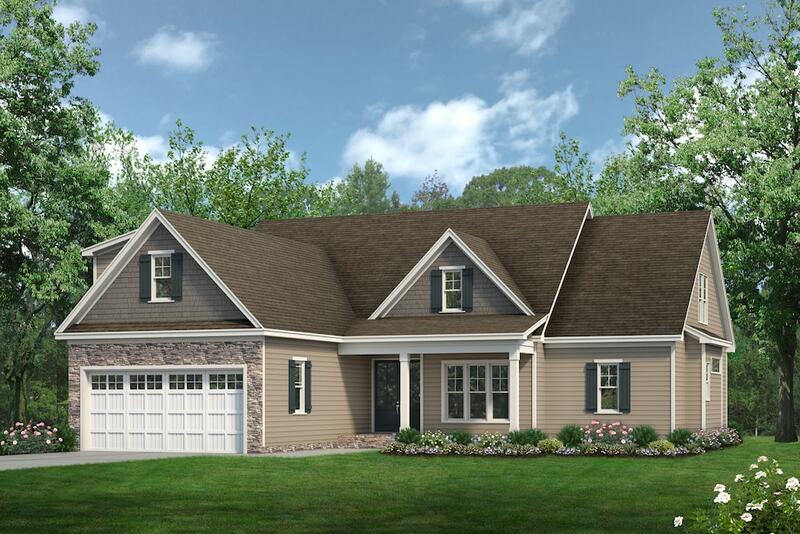 The Pippin II plan includes 2,473 square feet, 3 bedrooms, 2 baths, a 2-car garage, and provides sought-after 1st floor living, with a 2nd floor theater room and future bedroom. Completion is planned for mid-January 2019. Click here for sales details. For information, contact Donna McIntyre at (919) 336-0738 and/or Kathy McIntyre at (919) 632-1620.